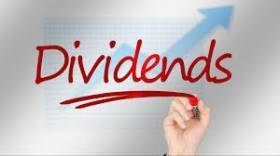 It is a tax deducted on dividend before making a payment to the shareholder. For example, if company made a profit of $100 before tax, $28 would be income tax. Net profit after tax $72 will be a liability payable to shareholders. A payment of $72 will be made to the shareholders, the name of this payment is dividend. The IRD is interested in collecting tax from this payment, with current highest tax rate being 33%, further 5% of deduction is imposed on the company. Hence, $5 will be deducted and paid to the IRD, this is called RWT. 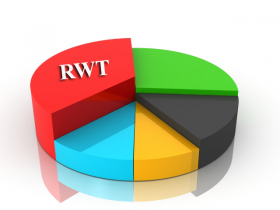 What are the new rules of RWT on Dividend payments for closely held small companies. The changes on Dividend and RWT are outlined in Taxation (Annual Rates for 2016-17, Closely Held Companies, and Remedial Matters) Bill. The bill received royal assent on 30-03-2017. This Act came in to force on the same date, and in practice from 01-04-2017 income year.